Our little green guides have been helping outdoor enthusiasts plan their adventures to parks and monuments across the country for more than two decades. 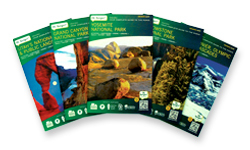 Own the complete set of official national park guides for less than $1 each! The guides are 64-72 pages and each are beautifully illustrated and expertly written, covering everything you need to make your next outdoor adventure unforgettable. Order the set of guides online at altrec.com—otherwise you'll have to collect them one by one! Look for the guides in a visitor center, AAA, outdoor retailer or Chamber of Commerce in your area or in communities near the parks. The little, green Oh, Ranger! 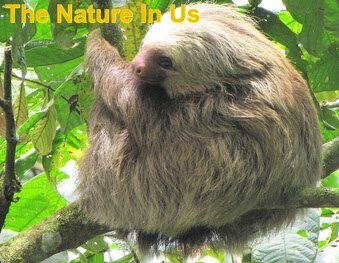 National Parks & Public Lands Guide Set includes 28 guides in all, with more than 100 parks covered! Makes a great gift.